The massive rise of the smartphone is coming to a close, and Samsung is bearing the brunt of it. 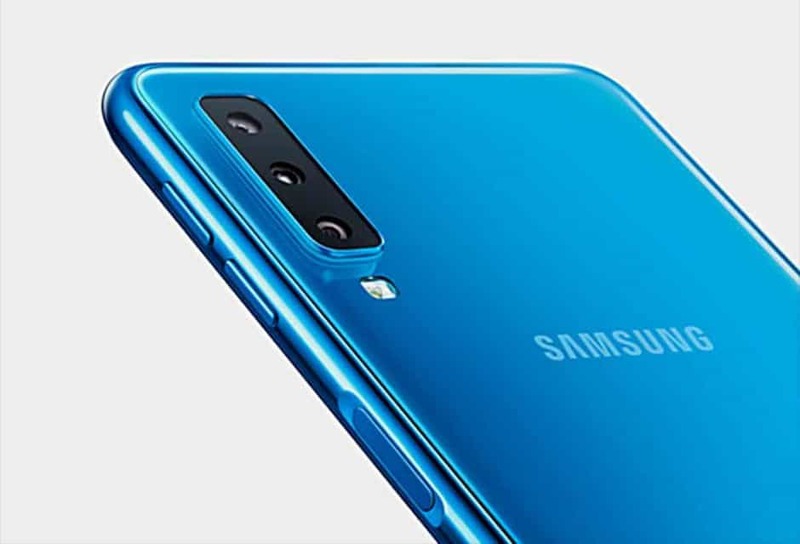 As well as a manufacturer of its own handsets, Samsung also provides memory chips and display panels to other companies. Due to slowing demand for smartphones around the world, Samsung today revealed that its operating profits have plunged. It expects that its first quarter takings will be down by 60 percent compared to last year. In total, Samsung expects these operating profits will total 6.2 trillion won ($5.4 billion) for the first three months of the year. That’s below analyst expectations. It’s also expecting to report a 14 percent sales decline. Samsung isn’t the only company to be suffering due to declining sales, of course. When Apple announced its most recent earnings in January, it revealed a drop of 15 percent of iPhone sales. This impact has also hurt a number of companies which do business with Apple, which have relied on ever growing smartphone sales. Samsung doesn’t just do business with Apple, of course. But with just about every smartphone company facing the same problems (saturated market, rising prices, people not upgrading), it’s been hit hard. According to market research firm IDC, the global smartphone market fell more than 4 percent last year. It could continue to decline this year, too.